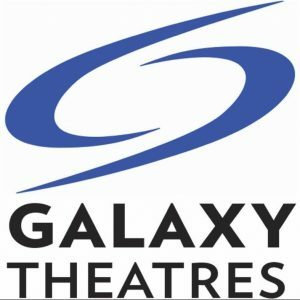 We’re partnering with Dell Children’s Medical Center and Galaxy Highland 10 to bring you a special holiday screening in support of Dell Children’s Blood & Cancer Teen Infusion Room. 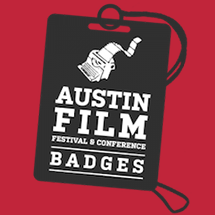 Join Austin Film Festival on Monday, December 12th for a special holiday screening of Trading Places with screenwriter Herschel Weingrod in attendance. An evening filled with festive treats and surprises, don’t miss this holiday classic which will be followed by a post-film Q&A. 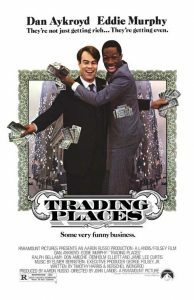 Directed by John Landis and starring Eddie Murphy and Dan Aykroyd, Trading Places follows a snobbish investor and wily street con artist who find their positions reversed as part of a bet by two callous millionaires. Tickets for the event are donation based and all proceeds will go to support Dell Children’s Blood & Cancer Teen Infusion Room. We’re also thrilled to offer a workshop on writing comedy with Hershel on Tuesday December 13th. 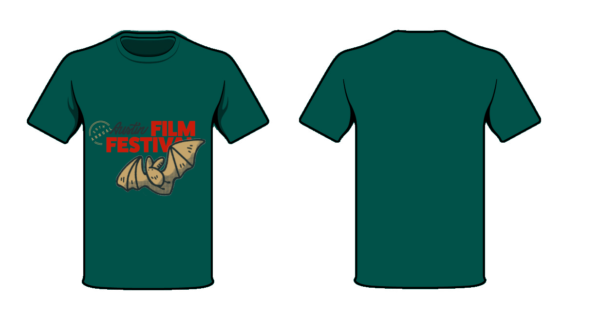 As spaces are limited, we will be offering this to members for first access. Members -look out for details coming soon! 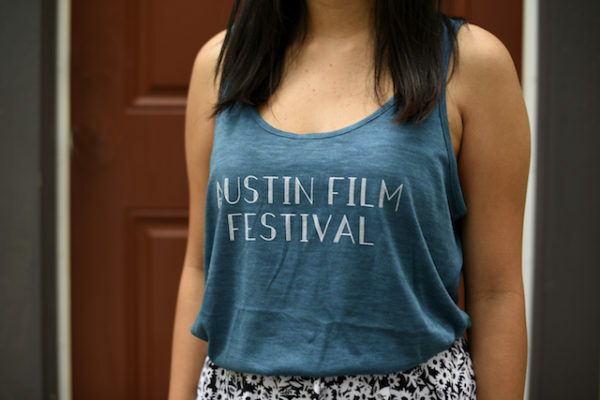 If you want more information on AFF membership please visit or site[link] or give us a call at 1.800.310.FEST. 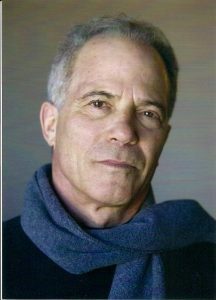 Herschel Weingrod has been a working screenwriter and producer for over twenty-five years. In addition to Trading Places, his credits include Twins, Kindergarten Cop, Brewster’s Millions, Falling Down, Space Jam, Pure Luck, and The Final Season. He is an alumnus of the University of Wisconsin and the London Film School, and a member of the Writers Guild of America and the Academy of Motion Picture Arts and Sciences. Mr. Weingrod resides in Los Angeles, California.